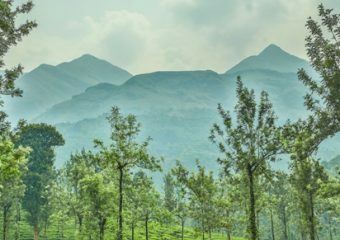 Wayanad is a district in the north-east of Kerala state,one of the loveliest hill stations of south India.Wayanad is an exotic place with an amazing diversity of Flora and Fauna. 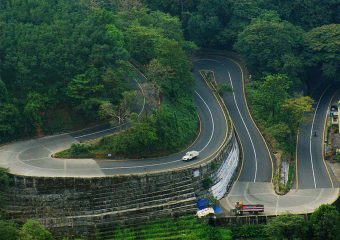 Wayanad is spread over an area of 2132 sq km and includes three talukas, namely, Mananthavady, Sulthan Bathery and Vythiri. The headquarters of the district is situated at Kalpetta. Wayanad District was formed on November 1, 1980 as the 12th district. It has been formed from the Kozhikode and Kannur districts. ‘Wayanad’ means ‘Land of Paddy Fields’. Wayanad has a pleasant climate throughout the year. 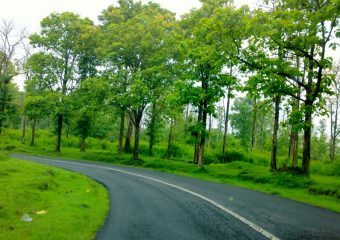 However, when you consider about suitable climate for your Wayanad visit, it will purely based on your taste and liking. We have seen that some of the folks like to come during Winter, some during Summer and many of them really enjoy being in Wayanad during Monsoon. This is the season period according Tourist norms and best period to visit Wayanad. Weather is very comfortable during October, November and February. December and January are comparatively cold ranging from 17 to 23˚C. 20 Dec to 5 Jan is considered as peak period and peak season rates will be applicable at most of the resorts. Some people come back again and again just to enjoy the Wayanad Monsoon. People say there is something magical about the Wayanad Rain. The temperature would be between 18 to 24˚C. Sightseeing of places like Kuruva Islands could be restricted and also if you plan for trekking, it is not the right time. However, visiting other places would not be a great challenge! !